CHICAGO – November 18, 2016 – G2 Crowd, the world’s leading business software review platform, today released the Winter 2017 Organic Search Marketing Software GridSM report to help businesses make the best organic search marketing technology buying decision. Moz Local and SEMrush were named Leaders in the report, receiving a strong customer satisfaction score with a large market presence. Moz Pro, Raven Tools, Agency Analytics, Ahrefs, UpCity, SpyFu, SEO PowerSuite, WebCEO, and gShift were named High Performers in the report, earning strong customer satisfaction marks with smaller market presence scores. Moz Local earned the highest overall satisfaction score, while Alexa earned the highest overall market presence score. 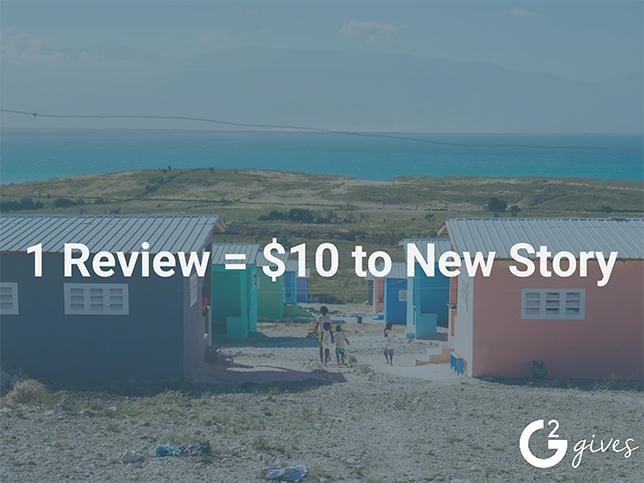 The report is based on more than 990 reviews written by business professionals. Of the 80 products listed in G2 Crowd’s Organic Search Marketing category, the ranked products each received ten or more reviews to qualify for inclusion on the GridSM.